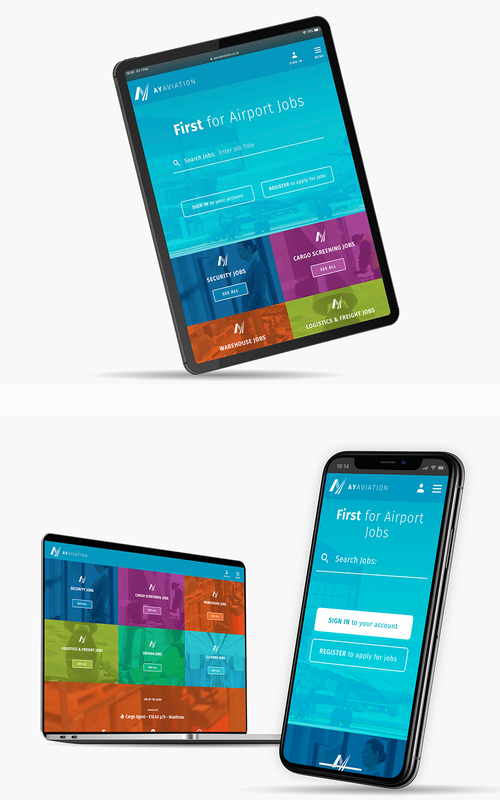 AY Aviation is a new brand job site for an existing organisation. We worked with them to position them exactly as they wanted, appealing almost solely to candidates. A stripped down site focusing hard on jobs, from the website URL onwards… jobs are easy to find, targeted downloads provide support for job-hunters and there’s a contact form for candidates to get in touch. And that’s about it. Anyone looking for client information or latest news is steered gently towards the parent site holding corporate information. All the features you’d expect from a contemporary job hunting site present and correct, with none of the padding.